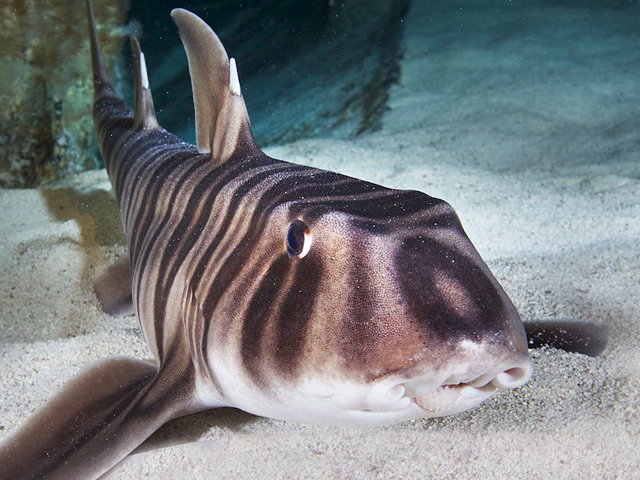 Hands-on activities illuminate the remarkable adaptations that give sharks an edge in the water. 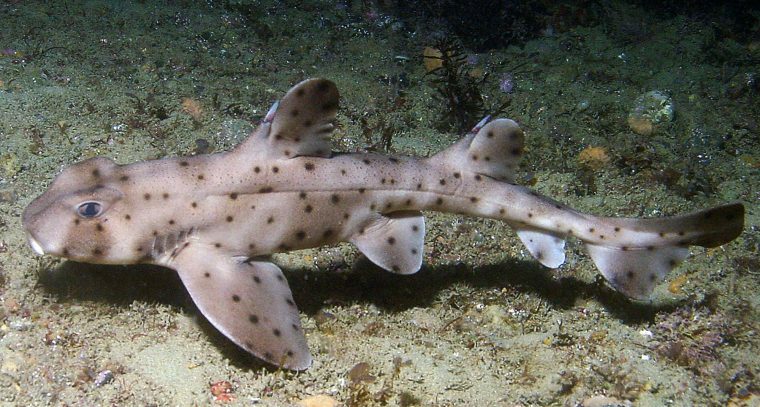 Did you know there are around 500 species of shark? 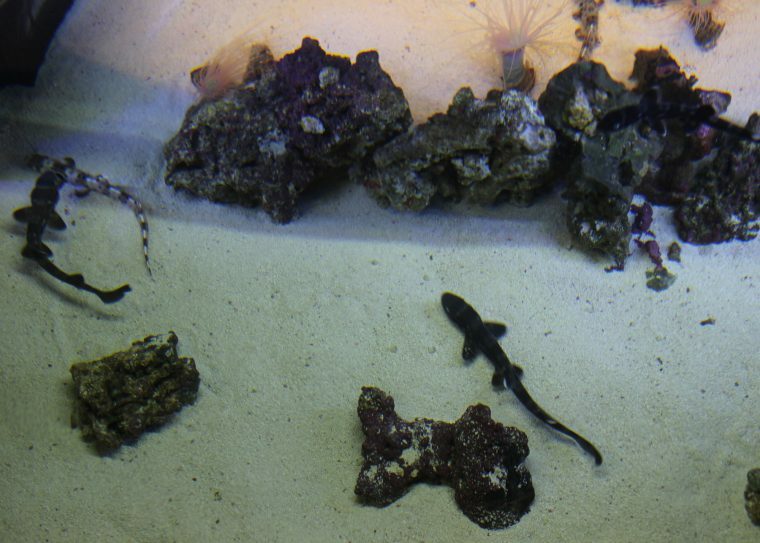 And that 80 percent of them are 4 feet long or less? 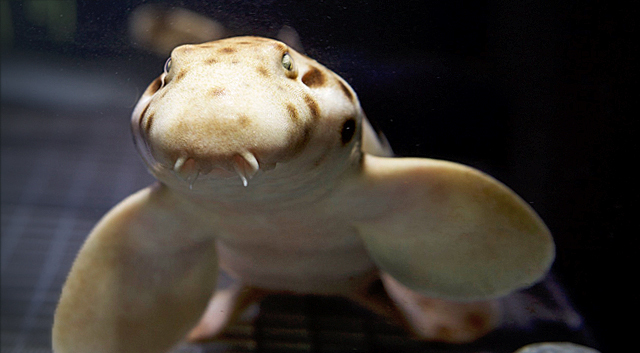 From Indonesia to South Africa to Australia and beyond, our newest exhibit features sharks from around the world. 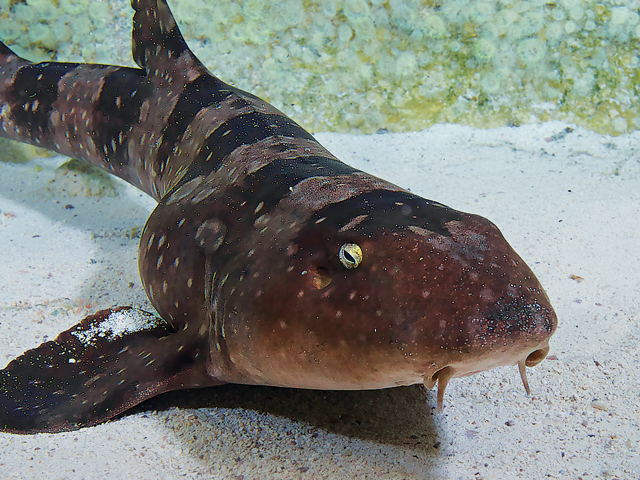 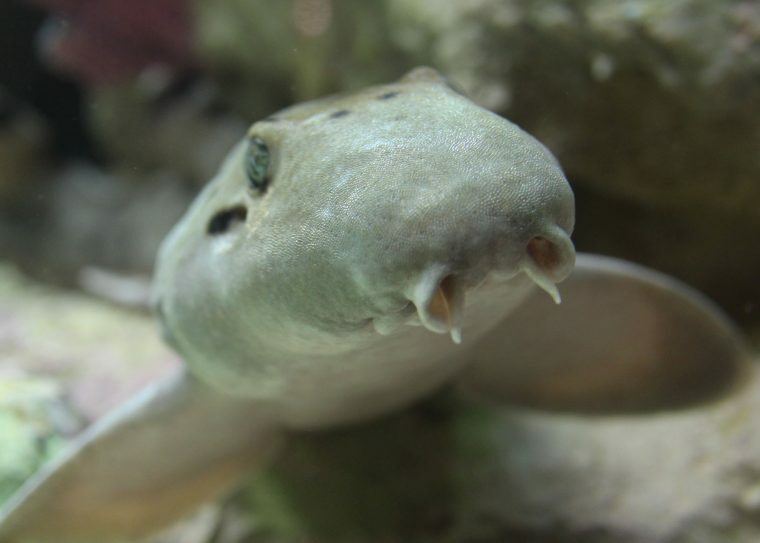 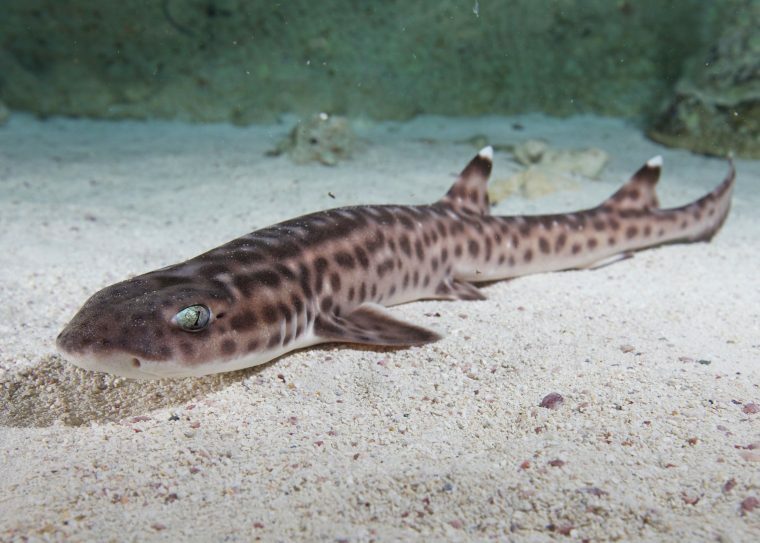 Observe a Halmahera walking shark using its fins to crawl along the reef, watch a developing epaulette shark pup wriggle in its egg case, and see if you can spot a handsome horn shark in their cold-water dwelling. 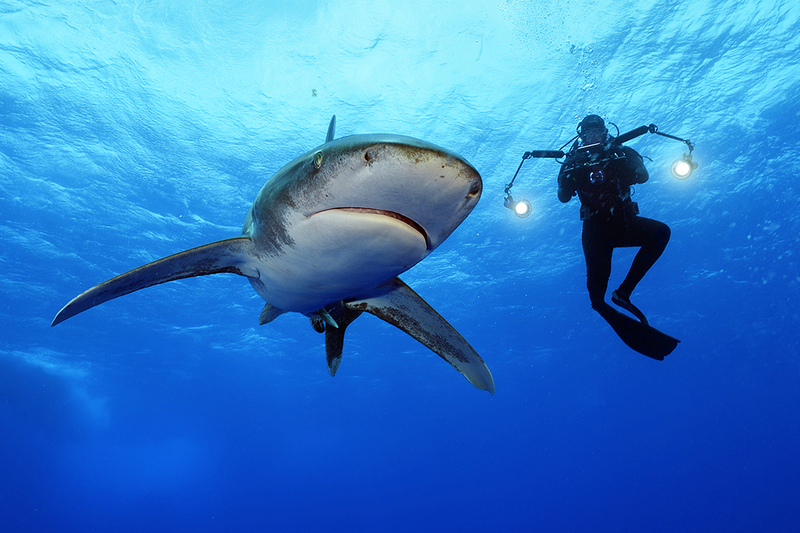 Shark science comes alive with inspiring videos featuring our researchers and their efforts to help sharks, while dazzling underwater footage featuring National Geographic photographer Brian Skerry transports you to stunning shark habitats. 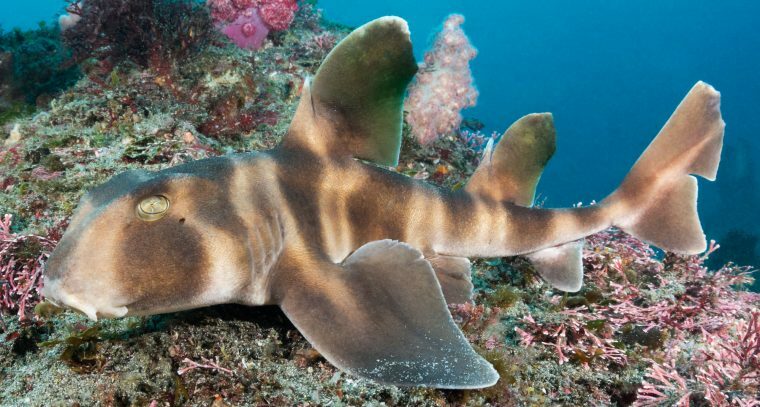 See how different species of shark have evolved to live in nearly every ocean environment, and learn some surprising facts about shark anatomy through immersive educational videos.